Red Sox and free agent pitcher Nathan Eovaldi appear to be nearing a new deal. According to Robert Murray, National MLB Insider for the Athletic, the Red Sox negotiations are "intensifying" with the hard throwing right hander. #RedSox negotiations with Nathan Eovaldi intensifying, sources tell The Athletic. MLB Network insider Jon Heyman added that the two were close on a four year contract, worth roughly $17 million per season. hearing Eovaldi, Red Sox talks are getting serious, as @ByRobertMurray said. talk heard was for four years at close to 17M a year. Eovaldi, 28, was acquired by Boston at the trade deadline, and was a vital part of Boston's postseason run. 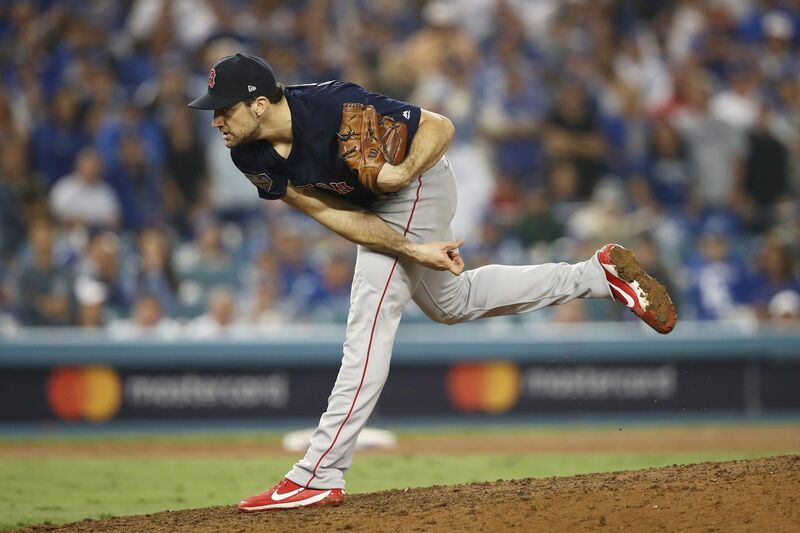 In 22 1/3 innings, Eovaldi supported a 1.61 ERA which included an un-human like relief performance in the 18-inning World Series loss to the Dodgers. In 54 regular season innings, Eovaldi posted a 3.33 ERA including a 48/12 K/BB ratio. Red Sox president of baseball operations Dave Dombrowski acknowledged earlier in the week that Eovaldi was "a guy we'd love to keep." After Patrick Corbin's six-year, $140 million contract with the Nationals set the market earlier this week, it appears Boston will be able to keep the right hander out of the Yankees, Astros and others hands. 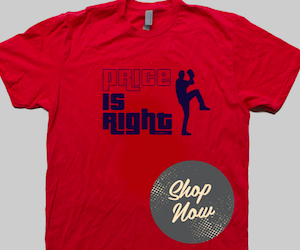 With the potential four year deal, Boston would have control over starters David Price and Eovaldi for four years, and Eduardo Rodriguez for three. 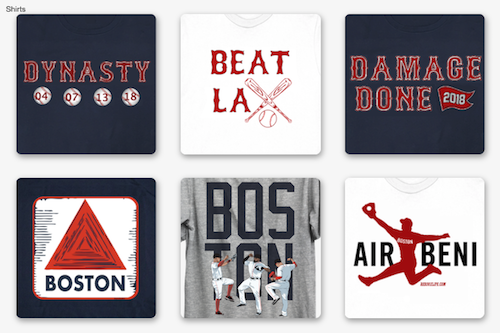 Both Chris Sale and Rick Porcello come off the books after this season, but with all five back for 2019, the Red Sox are in good position to be in contention for yet another World Series title.